BANGKOK — Lion Air, the airline whose plane crashed early Monday while traveling from Jakarta to an island off Indonesia's Sumatra with 189 people on board, is a fast-growing low cost airline with a mixed safety record. The privately-owned carrier was founded in 1999 to provide access to air travel to everyone. It offers dozens of flights a day both internationally and within the archipelago's more than 17,000 islands. The biggest airline in the country in terms of passenger numbers and one of the largest low-cost carriers after Malaysia-based AirAsia, it mostly flies Boeing 737s. Before Monday's crash the airline had not reported a fatal accident since 2004, when 25 people died when the DC-9 they were on crashed amid heavy rain at Solo City in central Java. Monday's disaster was a blow to the country's aviation safety record after the lifting of bans on its airlines by the European Union and U.S. The U.S. lifted a decade-long ban in 2016. Last month, two Lion Air-owned aircraft had a wingtip strike while they were on the tarmac at Jakarta's airport. An investigation attributed the incident to a rushed departure. In April, a Lion Air Boeing 737-800 overran the runway at Gorontalo Airport on the island of Sulawesi. Afterward, investigators and the airline issued instructions on improving safety awareness and procedures. No one was reported injured in either of those incidents, according to reports on the website Aviation Safety Network. 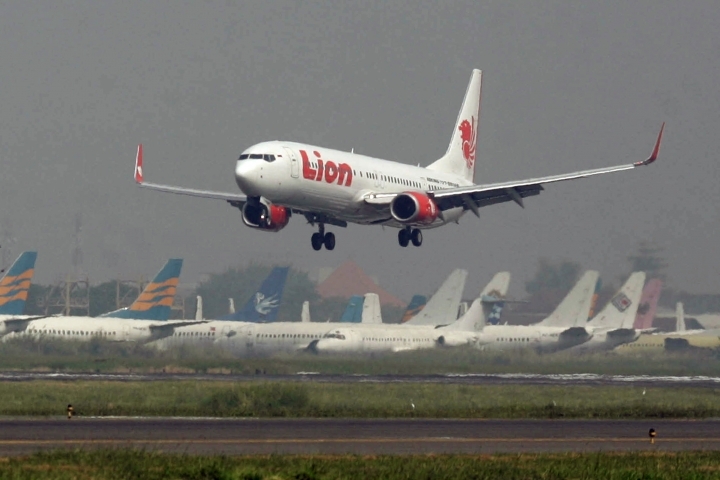 Lion Air announced early this year that it was among three major Indonesian airlines, including Garuda Indonesia and Batik Air, that were upgraded to the highest level of safety rating after Indonesia passed a key international audit under the International Civil Aviation Organization's Universal Safety Oversight Audit Program. 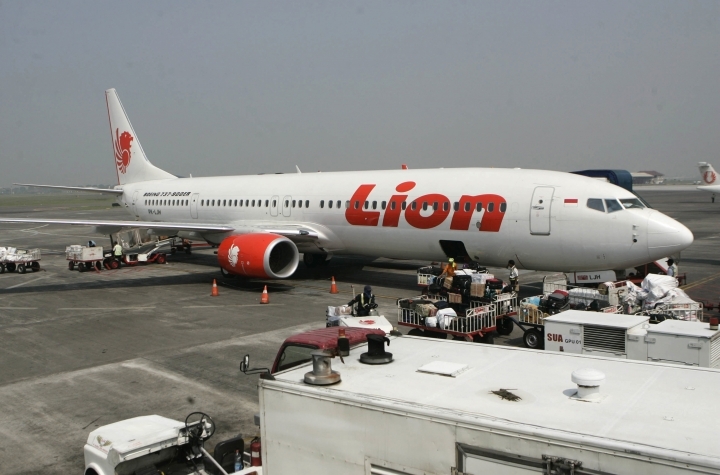 Lion Air has been expanding bullishly in Southeast Asia, a fast-growing region of more than 600 million people. Earlier this year it confirmed a deal to buy 50 new Boeing narrow-body aircraft worth an estimated $6.24 billion. In a record transaction, Lion Air signed a deal to buy 230 Boeing jets for $21.7 billion during a visit by then-President Barack Obama in November 2011. The carrier was founded by Indonesian-Chinese brothers Rusdi and Kusnan Kirana, who pooled money to set up a travel agency and then began their airline with one leased aircraft. Rusdi Kirana, chief executive officer of the airline, was named Indonesia's ambassador to Malaysia in 2017 after serving as an advisor to Indonesian President Joko Widodo. The carrier operates with regional partners Thai Lion Air, Malindo Air, Wings Air, Batik Air and Lion Bizjet. It also has a freight business, Lion Parcel.